Slim Village is my hometown. Formerly known as Tanjung Belait. 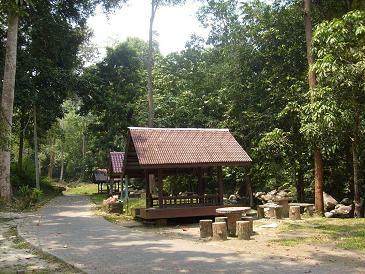 Located in Perak, Malaysia, 100 kilometers from Kuala Lumpur. It was ever colonised by British and Japanese. Japan took it from British in 1943, then British took it back in 1945 ( World War 2 ). I have been living here since 1968. The number of residents hreis . Most of them work as farmer and rubbertapper. Only a few of work as businessmen, goverment officers and another jobs. It have a river named Sungai Slim. 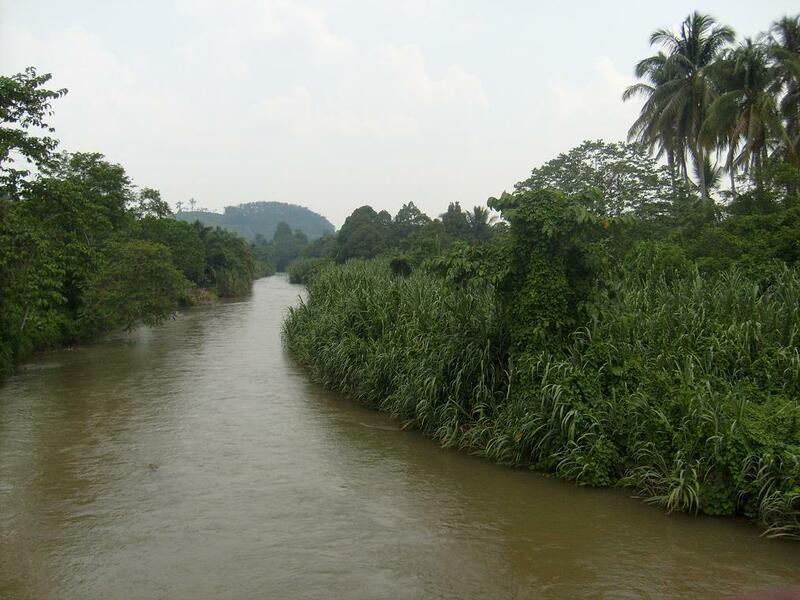 This river started from Ulu Slim ( around 10 km fr0m Slim Village ) and ended at Kuala Slim (about 30 km from S Village ).There are fulled of Teberau trees at the bank along the river. Many people cactching fish night and day .The fish that got here are Sebarau, Tengas , Kelah , Masai , Rong, Lelan , Lampam Baung and other species are crocedile , labi2 and Biawak. There were also got mosque. clinic , library ,police station ,3 primary school and several coffe shops , market and groceries. 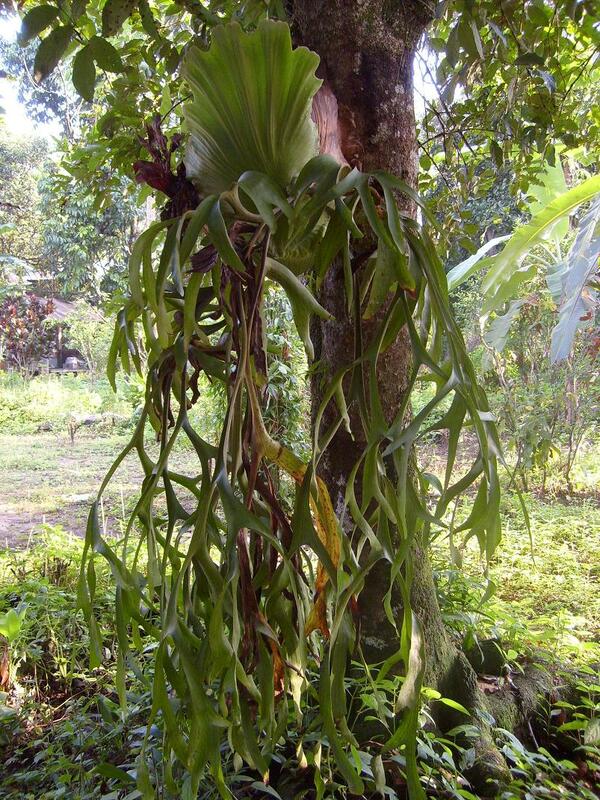 Slim Village is a place which rich by nature. 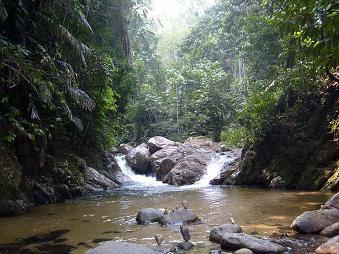 Both Sungai Bil and Pecah Batu are the recreation destination.Its water so clear with a lot of rock and many trees. I do believed that once you came here you will come next time. Next...... besides , we got Kam Soi here. A Chinese Man with a bald head. He always talked nonsense. His killing words are 'tatak untung' and ' mao co kong aa'. Next ....we also have Mae. A Malay man whom sold 'Mee Gondrong' . The worth is RM 1.30 per plate. Its taste ..so good ' you can try it yourself. You can have it neither dry or wet. Many people like it. It was famoused all around nearby places. Besides, the Chinese Community have their own religion virtual. So they were celebrate it everyyears. They were prayed for their safe and agood life. They make a and burnt it at the end of virtual. All of this had done in town. Usually the moment is on August. There are a couple villages sorrounded Slim Village. 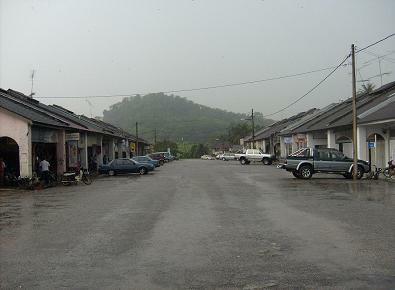 The villages are Kampung Baru , Kg. Sg. Gesa, Kg. Sg. Jurong , Kg. 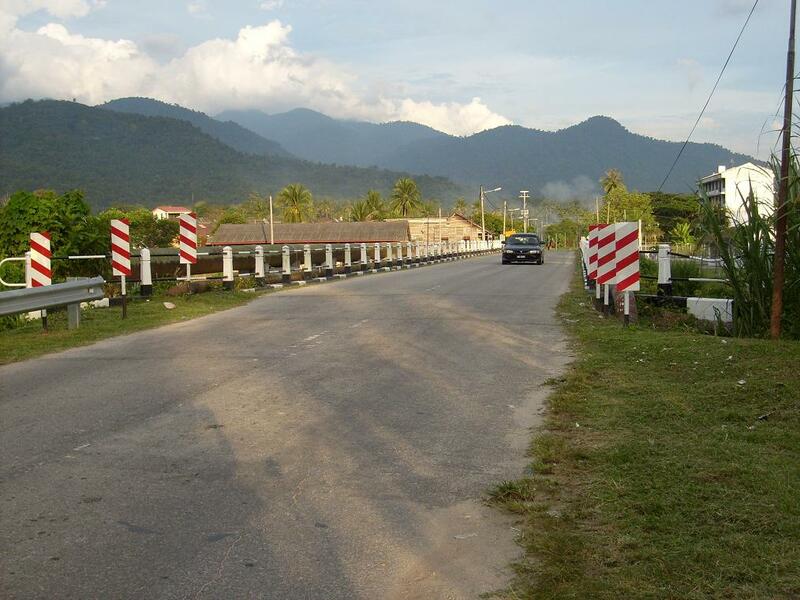 Sungai Bil , Kg. Sawa , Kg. Penderas , Kg. 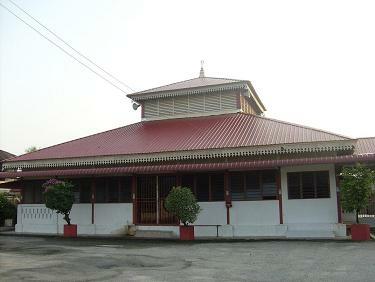 LIntah , Kg. Piong and Ulu Slim. All the villages are under the teritory of Slim Village. The teritory have been controlled by the leader called 'Penghulu'. Everymonth he have a meeting with the residents of each village. They talked about miscellanous. Shooting training area - Pecah Batu.